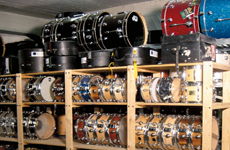 We provide instruments, backline equipment and services and are based at the heart of Europe. 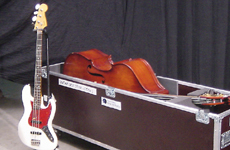 We provide a wide variety of instruments and backline equipment - for single events or whole tours. Need professional personnel to set up and strike, or a complete support crew for your event or tour? Contact us. We've got a whole team of experienced backline techs, tour attendants, stage managers, stage hands, drivers and technicians. 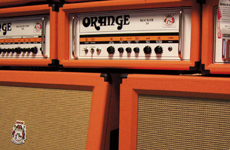 We'll even deliver the equipment to your venue with our own fleet. Our equipment is serviced regularly, which means that, technically and visually, it's in perfect conditions. 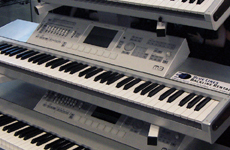 If you need an instrument or service not listed on our site, please let us know. We are continually sourcing additional equipment and updating our stock. Because we work together with a number of trusted partner companies, we can meet many unique requirements. Like what you see?